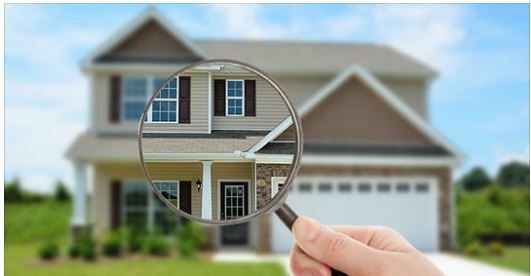 Real Estate Appraisal - home appraisal - appraiser - real estate appraiser - residential appraisals - Bellmore, NY - Rothstein Real Estate Appraisers, Inc.
Count on our family-owned company to provide fair market value appraisals for condominiums, mixed-use buildings, residential, and commercial properties. We also provide appraisal services for estate planning, divorce settlements, government loans, and mortgages, as well as private property appraisals. 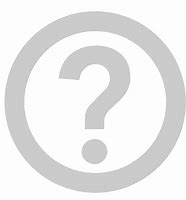 Click Here: Services and Fees to see a comprehensive list of our services. Rothstein Appraisers, the Authority of Commercial and Residential Real Estate Appraisals serving New York since 1986. Experience matters. When hiring any company, you want to be certain they have the knowledge and expertise necessary to fulfill your needs while delivering attentive, personal service. 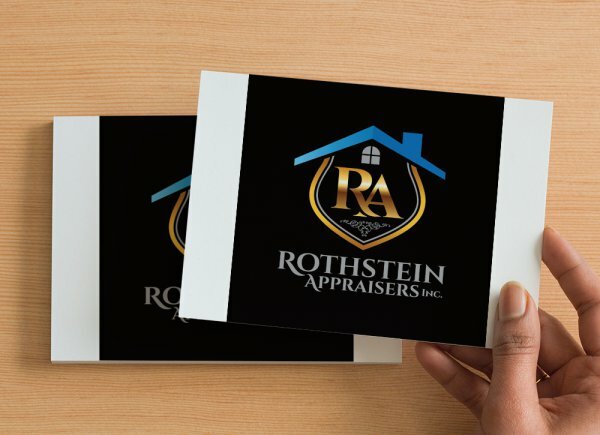 At Rothstein Appraisers we use our 32 years of experience as a foundation on which to build a strong relationship with you, our valued client. We provide in-person services tailored to your particular requirements, and we are happy to attend to all of your appraisal needs. If you&apos;re ready to have your property appraised, please reach out to us today. We&apos;ll provide you with a free price quote, so you can get an idea of what your appraisal will cost before spending a single dime. Here at Rothstein Appraisers, we have created standards that are setting the bar in our industry. Ultimately, our goal is to provide a quick turnaround time with honest, quality work on every job. 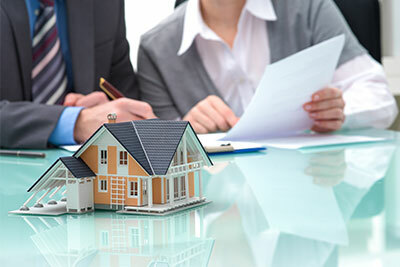 We provide fair and honest appraisals for dozens of purposes. Our long term success is based on a foundation of doing business the right way since day one. 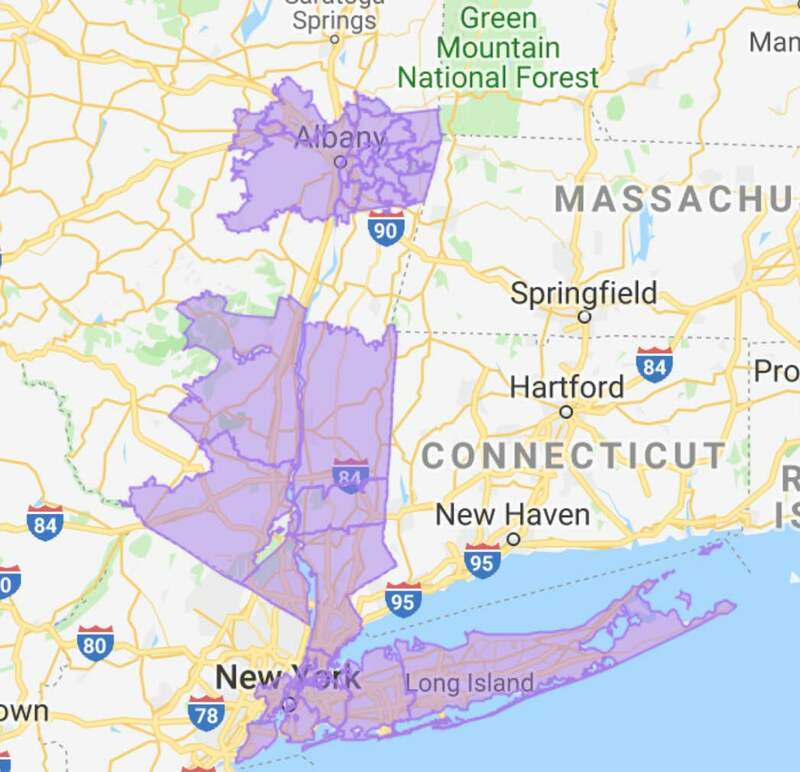 We cover all types of Commercial and Residential Appraisals from: Manhattan to Montauk, The 5 Boroughs, and all the way up to Albany. We also cover Hudson NJ. If you don&apos;t see your area listed give us a call anyway. For Commercial Appraisals we cover the entire State of New York. About Us.. A family business that treats you like our own family..
Industry tenure, trust, and integrity are paramount factors when choosing the right appraisal company. At Rothstein Appraisers of Bellmore, New York, we&apos;re proud to say that we offer quality appraisals that match your specific needs, but thats just the beginning. We understand the stress and concerns that come along with real estate transactions of any kind and how we treat you is as important to us as the quality of work we produce. We are here to answer your questions, provide guidance, explanations, and are available to help you be as comfortable as possible.